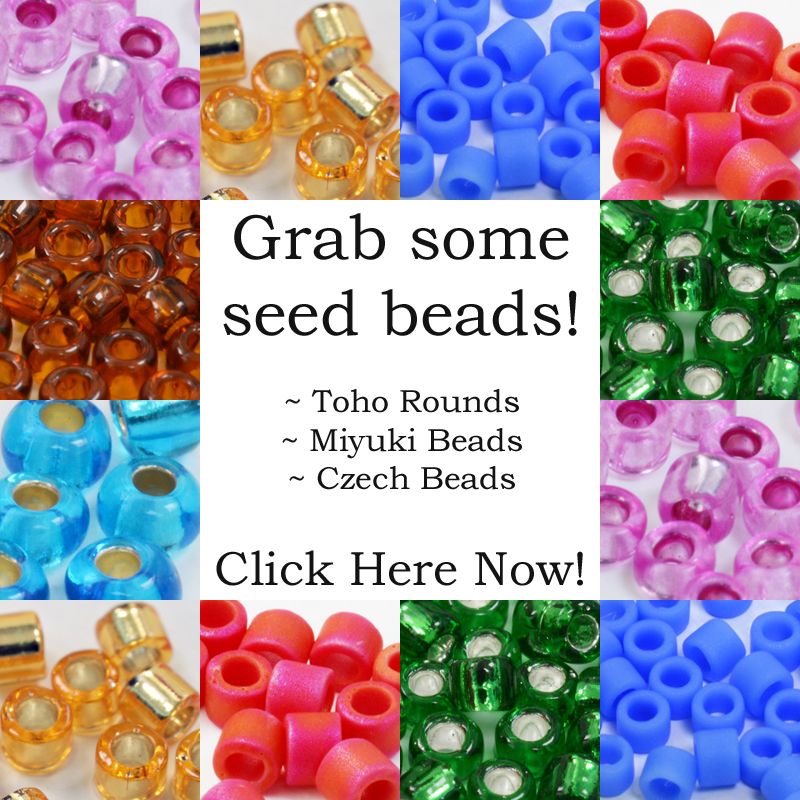 I’ve been getting a lot of requests from people who want to try dimensional beading projects. Now, there are a lot of patterns out there. So, I thought why not write a post that will fit the season? Let me introduce you to some 3D beading projects that would be perfect for Easter. What are dimensional beading projects? On one level, that’s pretty obvious. I think we’re talking about beadwork that isn’t flat, so probably isn’t jewellery. But on the other hand, you can use dimensional techniques to create jewellery. So, should we call this dimensional beadwork, or are we talking about non-jewellery projects. Maybe they should be called ornaments? I’m throwing that out there for you to consider. If you’re asking for dimensional beading tutorials, are you really meaning ‘not jewellery’? 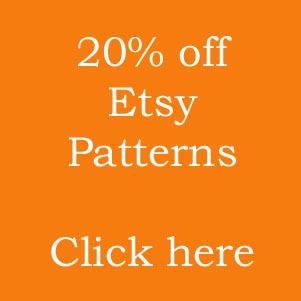 Or, are you meaning any tutorial that uses dimensional beading techniques? I can cater for both, so feel free to leave a comment at the end and let me know what this means to you! 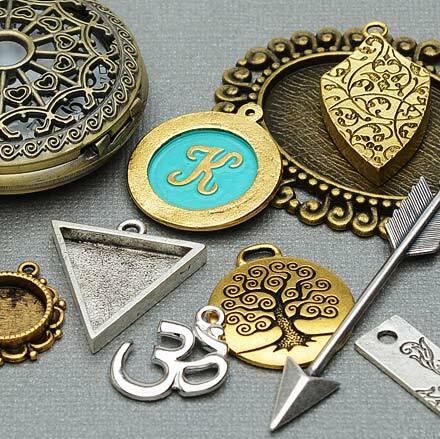 Whether you want jewellery or ornaments, when it comes to working in 3D, you are going to find yourself restricted to certain techniques. The most obvious are probably Peyote stitch and Cubic Right Angle Weave. But have you ever considered that French beading is a dimensional technique? Or did you realise you can create 3D objects using brick stitch? Well, I have an example of each of these in my Easter beading collection. Now, I will talk more about dimensional beading and how to approach it in some upcoming posts. For this one, let’s get back to topic! Here are some Easter themed projects that you can try right now if you want to do some dimensional beadwork. Let’s start with one of the more obvious types of pattern: beaded boxes. These are made in Peyote stitch. So, they tick the ‘obvious’ techniques box. They are also completely ornamental. But the thing I like about beaded boxes is that they are practical. They make great gifts. So, if you’re stumped for a last-minute Easter gift, you still have time to make one of these! Then just hide some chocolates inside and you’re all set. I don’t know if French beading springs to mind when you think about dimensional beadwork? But to me, this is an obvious place to look. Typically, this technique makes flowers. But you can use it to make birds, bugs and many other things too. If you don’t know much about it, you can take a look at this blog. A quick summary would be: this involves string beads onto wire, then shaping the wire to create your 3D forms. So, this might be something quite new and different for you. Which is why I thought I would link to a kit. This one makes daffodil pins or brooches. But you can actually ignore the pin/brooch back and just make a little posy or vase of flowers. So, if that idea appeals, use this link to get a kit. Yes, that’s right. I’ve spent the past month putting together a comprehensive little brick stitch course on here. So, during that time, I also created a lot of new brick stitch patterns to help me give the best advice for the blogs on the course. Now, one of these was a Sugar Egg. Maybe you have fond memories of those from childhood? Or perhaps, like me, you’re wondering what they are! Well, this is my beaded version. So, if you want to try something really new and different in the dimensional beading line, this could be the perfect project! And you have all those brick stitch blogs to back you up if you get stuck. So, grab a copy of the pattern here. 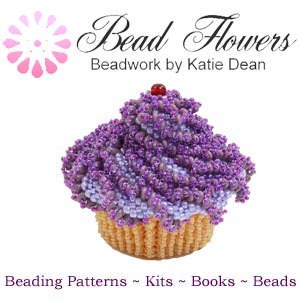 And if you’re just not interested in Easter beading, you can also check out the beading patterns and beading kits in the directory. Use this link to take you to the directory, then browse the two categories from there. 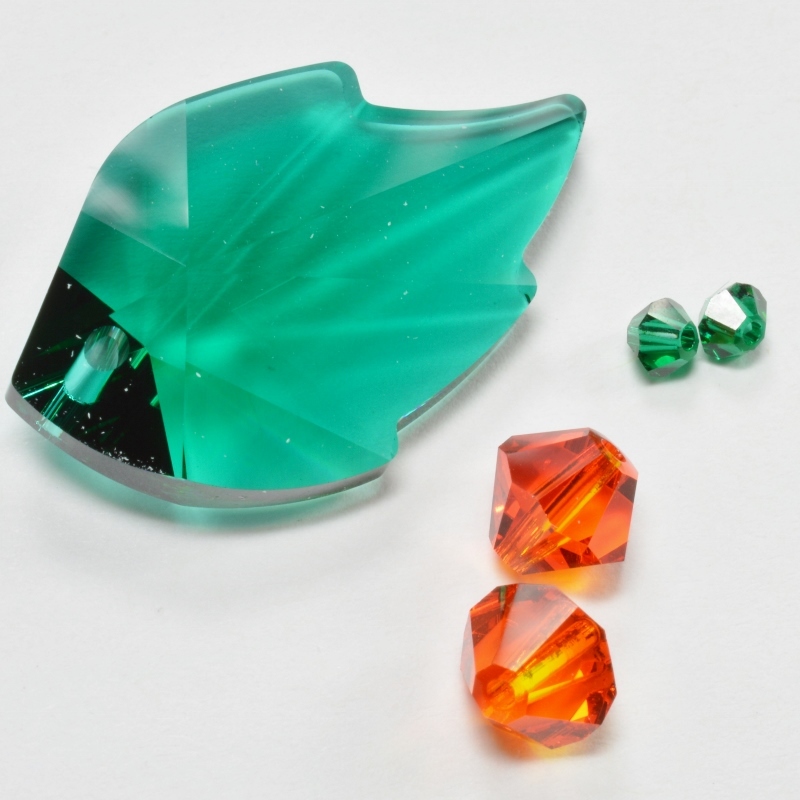 You’ll find plenty of dimensional beading projects for other occasions there.